Desktop monitors offer a personal user experience, which suits a curved design very well. The curved screen provides a pleasant yet subtle immersion effect, which focuses on you at the centre of your desk. Gaming shouldn't be a choice between choppy gameplay or broken frames. With the new Philips monitor it doesn't have to be. Get fluid, artefact-free performance at virtually any frame rate with AMD FreeSync™ technology, smooth, quick refresh and ultra-fast response time. DisplayPort is a digital link from PC to monitor without any conversion. With higher capabilities than DVI standard, it is fully capable to support up to 15 metre cables and 10.8 Gbps/sec data transfer. 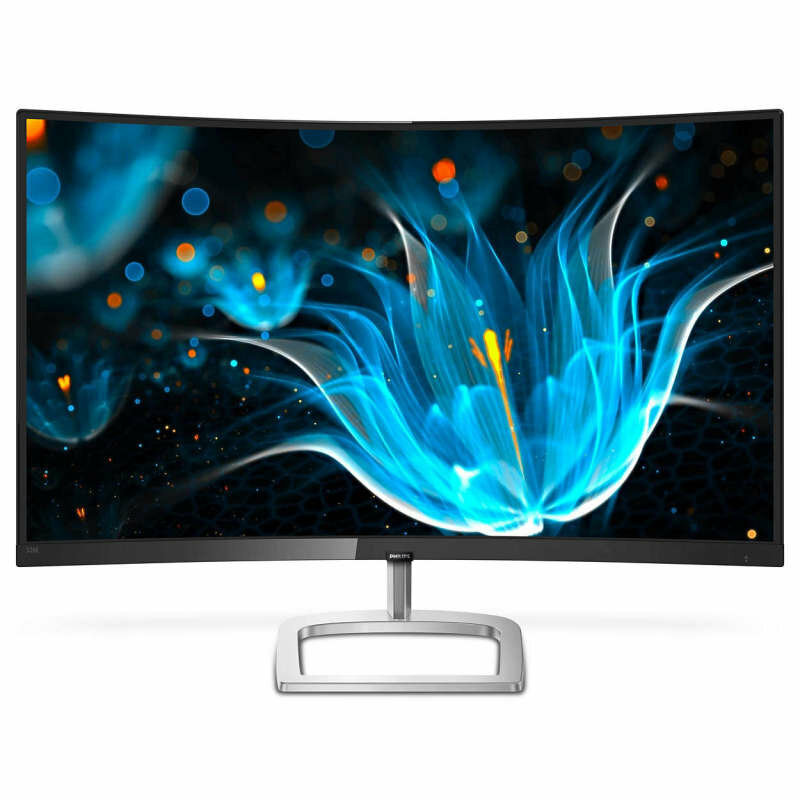 With this high performance and zero latency, you get the fastest imaging and refresh rates - making DisplayPort the best choice for not only general office or home use, but also for the more demanding gaming and films, video editing and more. It also keeps interoperability in mind via the use of various adapters.